Chichester’s underground live music venue available for private functions and parties. 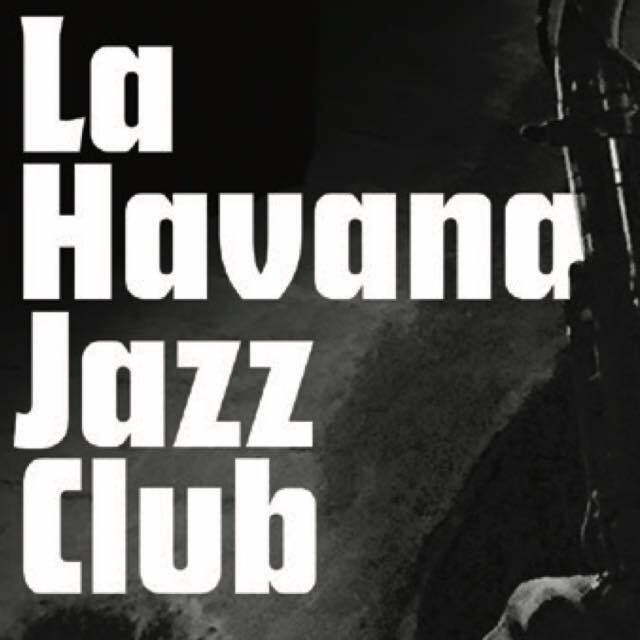 La Havana is one of Chichester’s most exciting Bars, Live Music, and Party Venues. 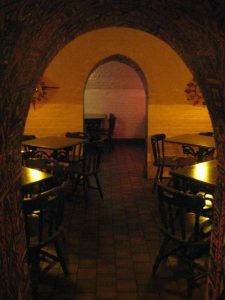 This deep, subterranean basement at 3 Little London Chichester has always provided a home for Chichester forward thinking party people, priding itself on the unique family atmosphere that the place seems to exude, something that seems to be lost in today’s corporate run bar business. Whatever your particular taste in music, you will always find there to be a night to suit you here at La Havana. *Venue available for private bookings. 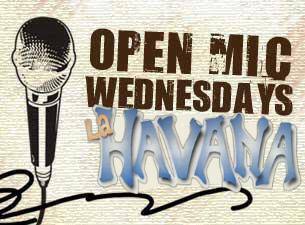 We have open mic nights on Wednesdays, monthly La Havana Jazz Club and live music on Fridays and Saturdays. Check out our Facebook page for upcoming events. Big names from the UK jazz scene. 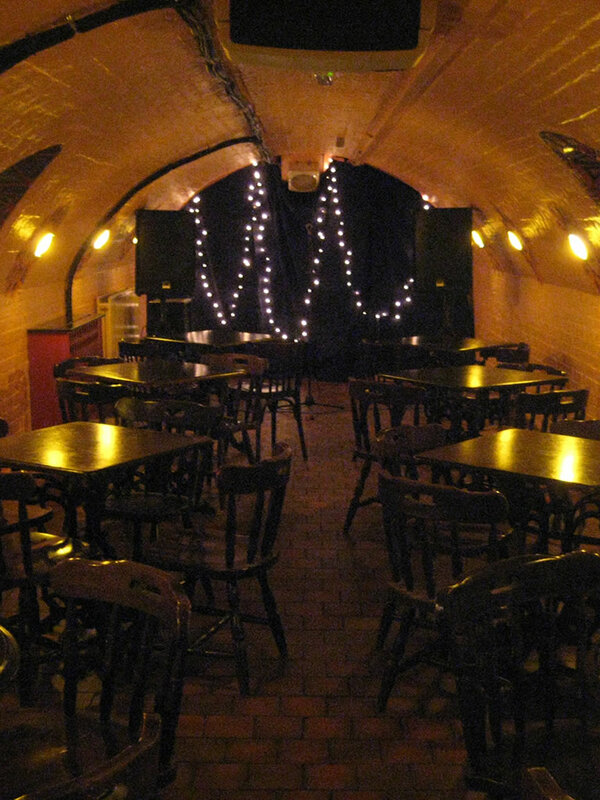 You can now book La Havana for your private functions and parties! We can be flexible to your requirements so please get in touch. 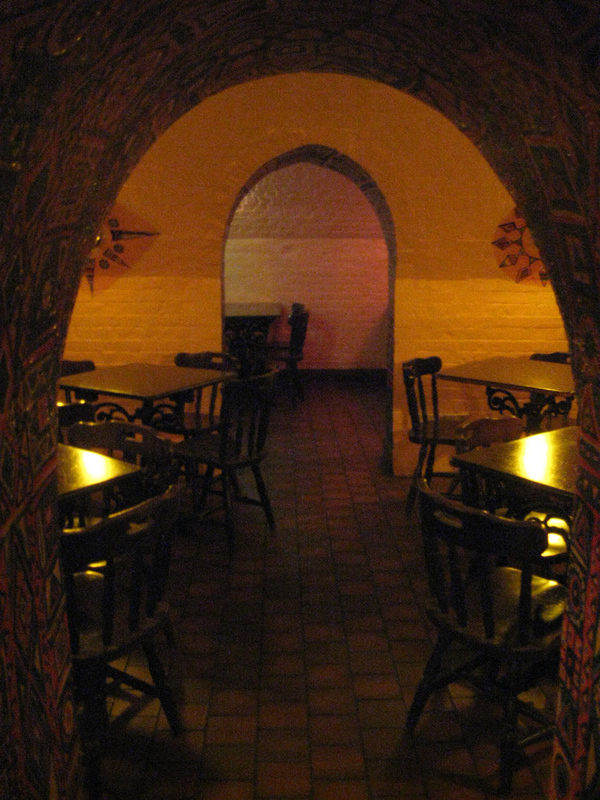 An atmospheric venue available for private functions and parties located at 3 Little London, Chichester. 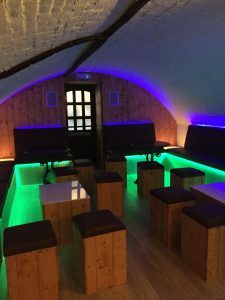 La Havana is available to hire between 11am and 1am. Please contact us to discuss your individual requirements. © La Havana 2017. All rights reserved. Website by Bright Function.